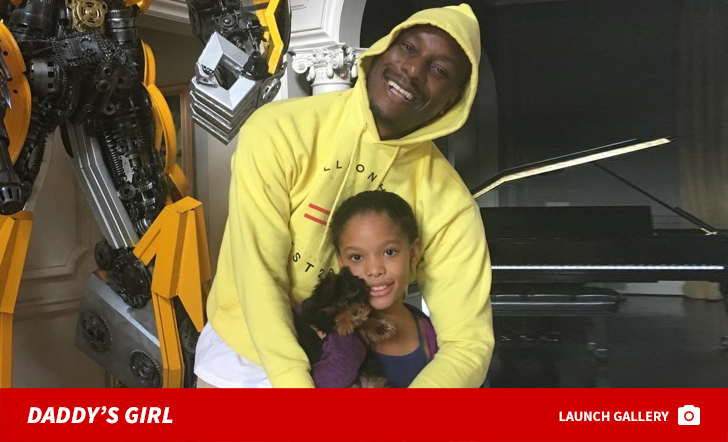 Tyrese is making plans to move his daughter to Atlanta -- away from her mother -- because he says she'll have a much better life there in his new mansion ... according to docs. 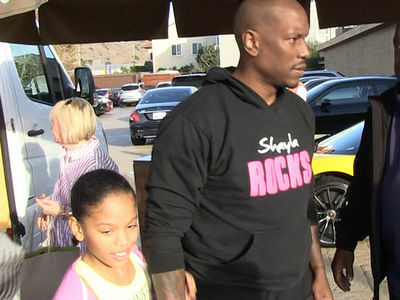 Tyrese filed docs requesting primary custody of 10-year-old Shayla. He and his ex-wife, Norma Gibson, have had shared custody up to this point, but he says Norma is marginalizing his custodial time with their daughter. 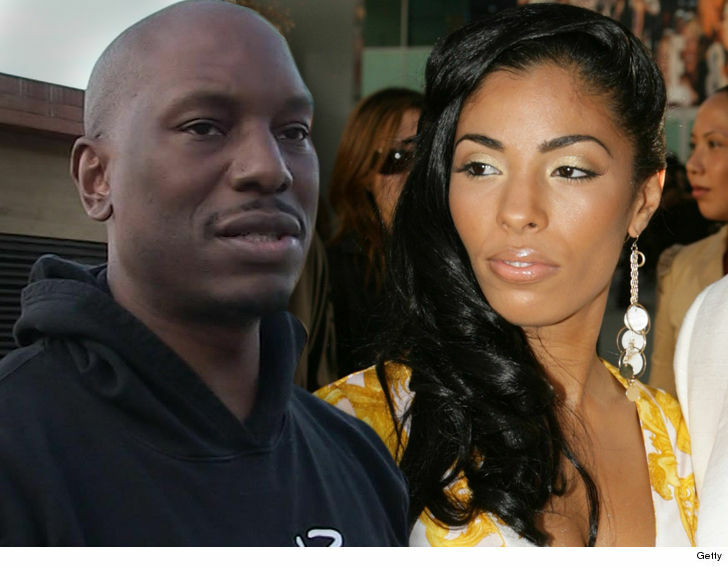 According to the docs, obtained by TMZ, Tyrese will provide a "stable and loving" environment for Shayla in his 23,000 sq. ft home in Atlanta ... which he points out is in an "affluent and safe neighborhood." He adds, Shayla already has her own room decorated in her favorite colors, and she made plenty of friends while she was there last year. He also says she'll attend a top-notch private school there. In the docs, he says another selling point is fewer paparazzi, and the 9th installment of the 'Fast and Furious' movies will be shot in the ATL. 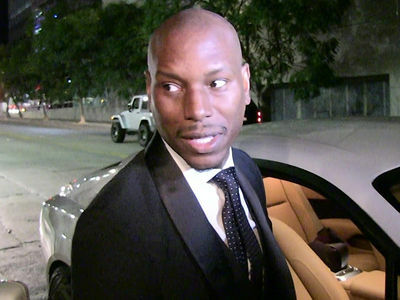 Overall, Tyrese says he's fed up with being cut out of Shayla's life. He says there have been at least 2 incidents in the last year when Shayla was ill, once with flu -- and in the docs he rips Norma for only contacting him to get insurance info. He claims she refused to fill him in on any other info, such as a diagnosis.